Noddy is an icon. Even today, 60 years after his ‘birth’ and just over 40 years after his creator’s death, he is probably the main character to be associated with the name Enid Blyton. 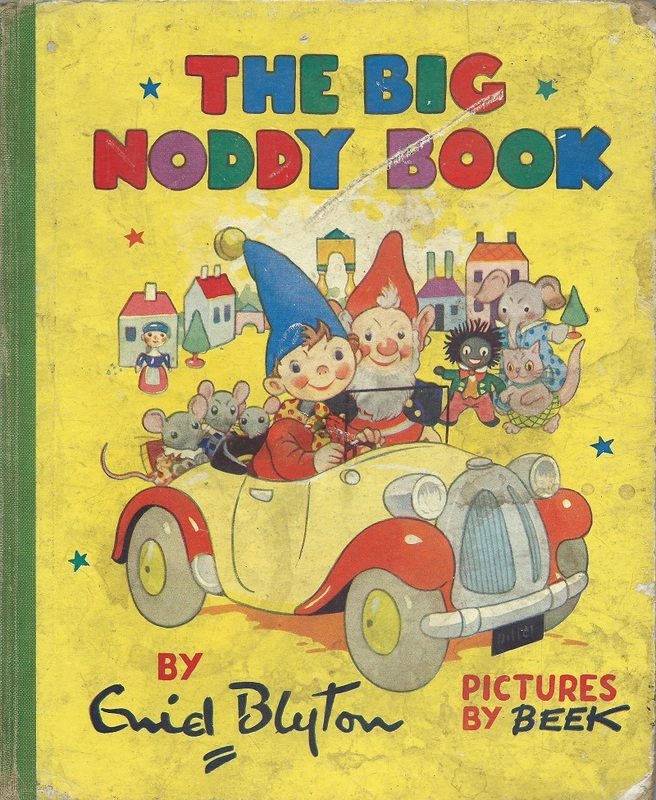 For many children, Noddy was their introduction to Enid Blyton and once they were hooked there was a tasty menu of Blyton books to move on to. In a twenty year period between his conception and Enid’s death, 154 books of various shapes and sizes graced the shelves of the bookshops. He was created in wood by Old Man Carver, but was soon off to Toyland and from then on was constantly in trouble, a small child’s dream of the perfect ‘naughty little boy’ — but a boy with a house of his own and a stylish red and yellow car. He was always in trouble with PC Plod, but Big-Ears was often on hand to offer fatherly advice. Enid Mary Blyton (11 August 1897 – 28 November 1968) was an English children’s writer whose books have been among the world’s best-sellers since the 1930s, selling more than 600 million copies. Blyton’s books are still enormously popular, and have been translated into almost 90 languages; her first book, Child Whispers, a 24-page collection of poems, was published in 1922. She wrote on a wide range of topics including education, natural history, fantasy, mystery, and biblical narratives and is best remembered today for her Noddy, Famous Five, Secret Seven, and Adventure series. Much of the success of Noddy was undoubtedly down to the colourful illustrations of Harmsen Van der Beek, and the various illustrators who took up the mantle after Beek’s death in 1953. Eelco Martinus ten Harmsen van der Beek (Born October 8, 1897 in Amsterdam) was a Dutch illustrator and commercial artist and already well known in the Netherlands when he approached us (Sampson Low) at the end of the 1940s. 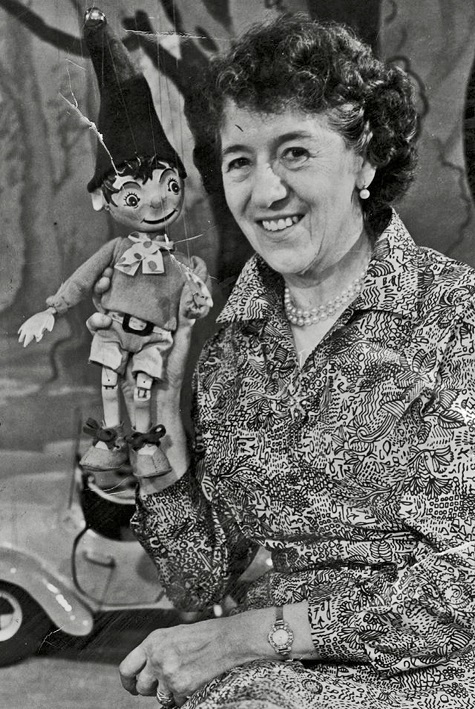 The result was the creation of the Noddy series for young children, authored by Enid Blyton – still a major property for animators half a century later. Van der Beek simply signed his work as “Beek”. The conscious intention to create a Disney-style sympathetic focus character — a European Mickey Mouse — was reportedly a major factor. Beek’s death in 1953 led to a few new illustrators for the Noddy books, amongst which was his assistant Peter Wienk. Beek’s father was a pharmacist in Amsterdam. As a child, he and his brother Hein sold postcards which Beek had drawn, on the streets of Amsterdam. Eelco attended the Rijksschool voor Kunstnijverheid and the Rijksacademie voor Beeldende Kunsten in Amsterdam from 1916 to 1918 and subsequently began a career as a commercial artist, as well as an illustrator for newspapers and magazines. Thank you to Dean and Glen Reddick for donating this book to the Sampson Low archives. 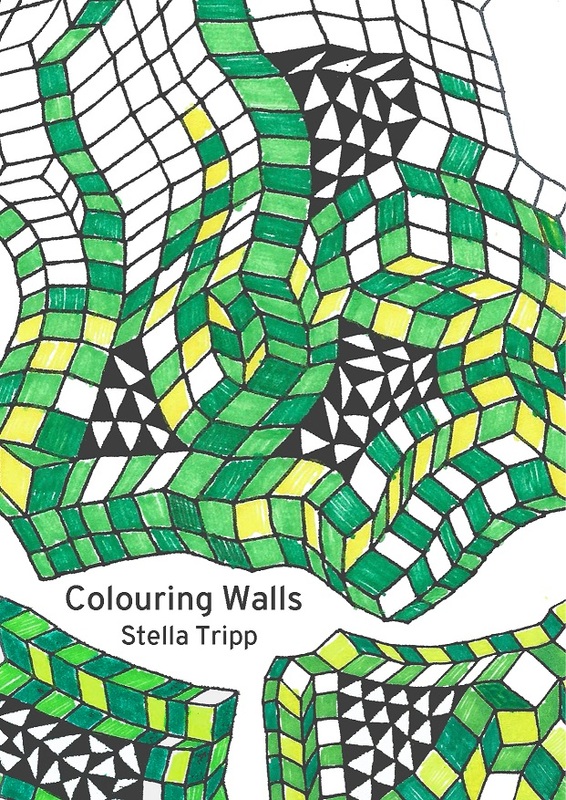 This book is twinned with one of our modern publications/authors, Colouring Walls by Stella Tripp (2017). Read more about it here.